Let's go back, way back to a time when hip hop was the only thing blasting in your speakers. 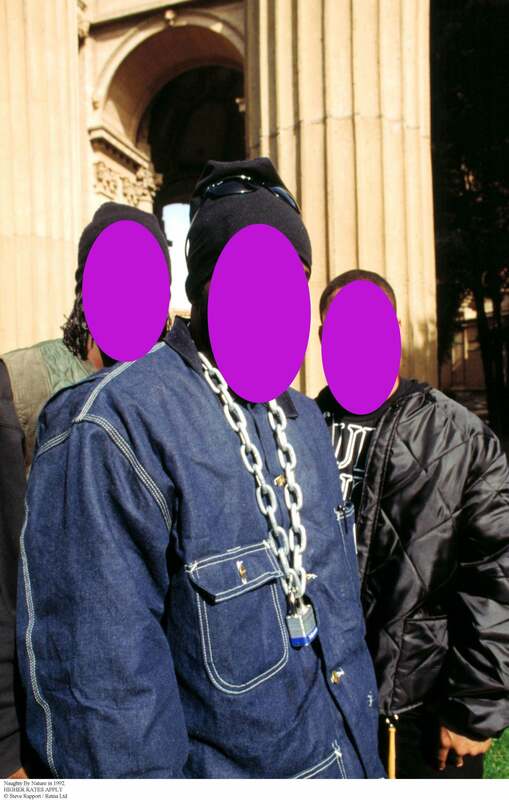 In honor of Black Music Month, we're testing your hip hop IQ. 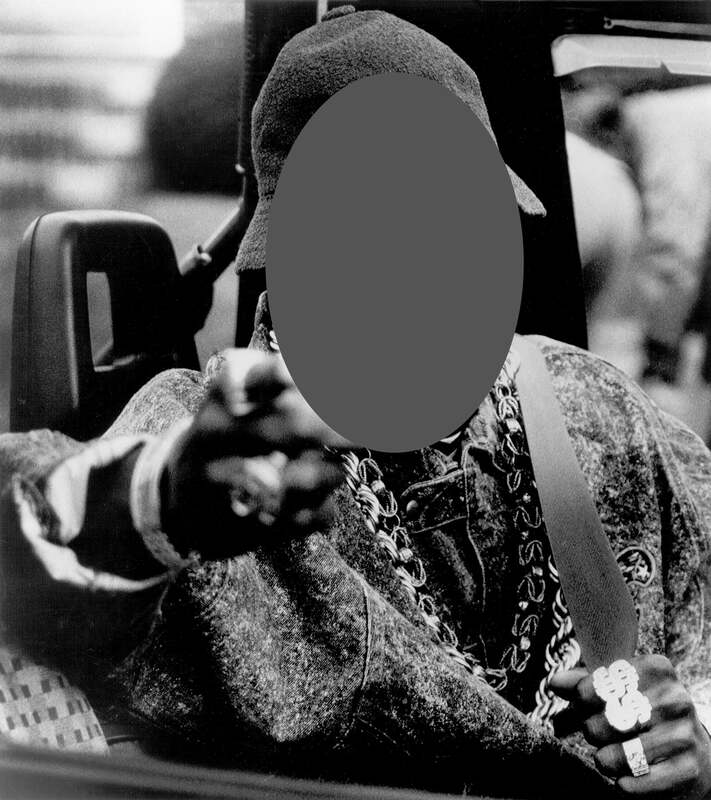 Think you know everything about your favorite old-school rapper? From their lyrics to their top hits? Put your knowledge to the test and match these iconic faces to their work. 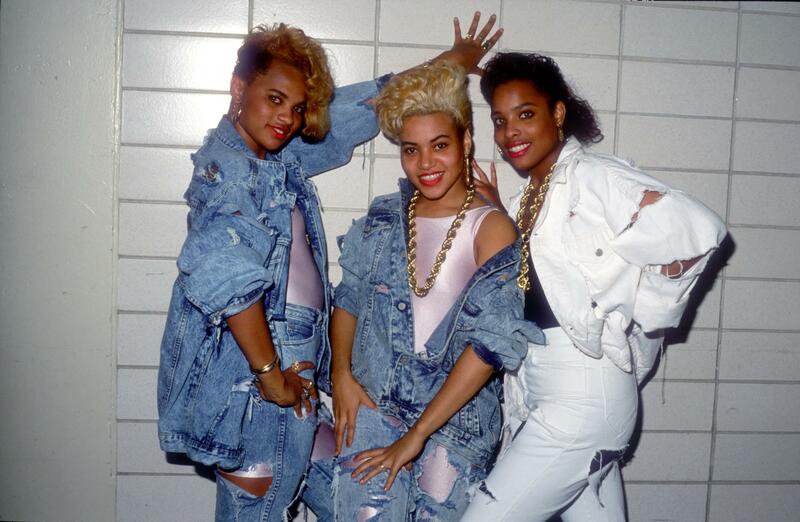 This all-girl trio were behind the 80s rap hits like "Express Yourself" and "Tramp." Memorable lyrics: "C'mon girls, let's go show the guys that we know/ How to become number one in a hot party show." Yup, you guessed right! We're talking about Salt-n-Pepa, long considered one of the best female rap groups of all time. Though she made her mark in the South, rapper Shawntae Harris was raised in Chicago. 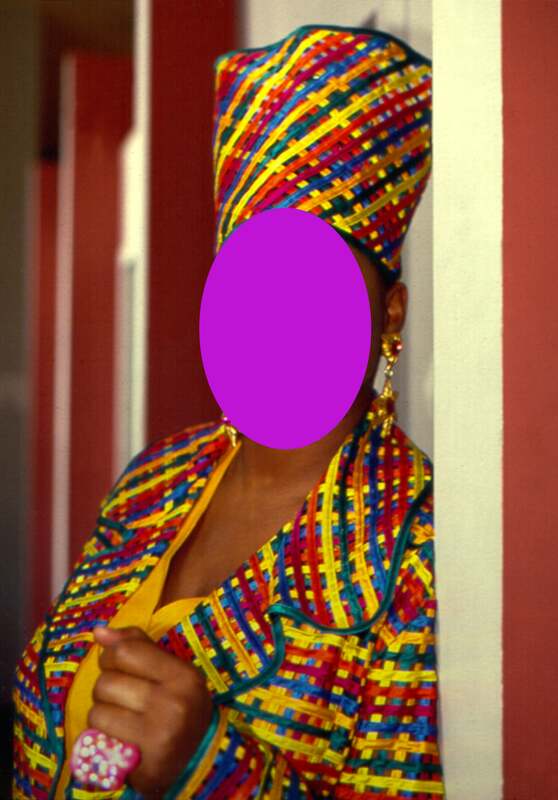 She chose her stage name because she was a "spoiled only child." Memorable lyrics: "Them calls me the funkdafied, funkalistic, vocalistic." With songs like "Funkdafied" and "Give it 2 You," Da Brat was a bonafide hip hop hitmaker in the early 90s. His dapper style and impeccable dance moves earned this Brooklyn emcee respect from the fellas and lots of love from the ladies. 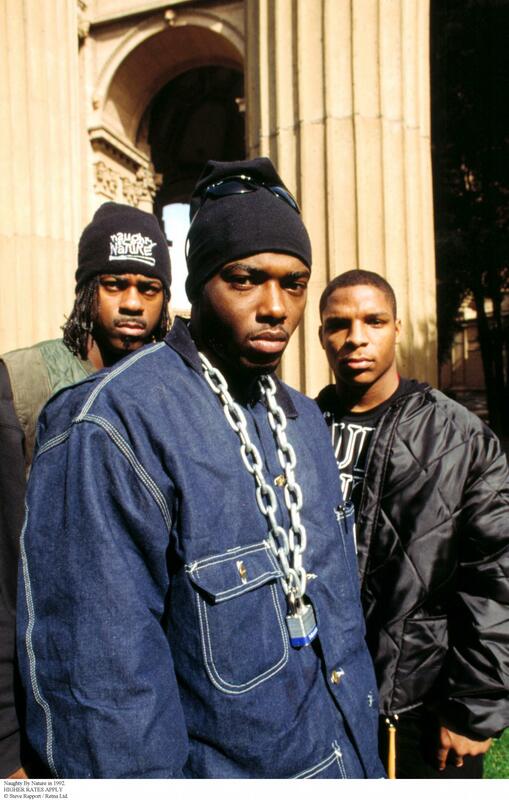 Memorable lyrics: "I'm the authentic poet to get lyrical/ For you to beat me, it's gonna take a miracle/ And, stepping to me, yo that's the wrong move." 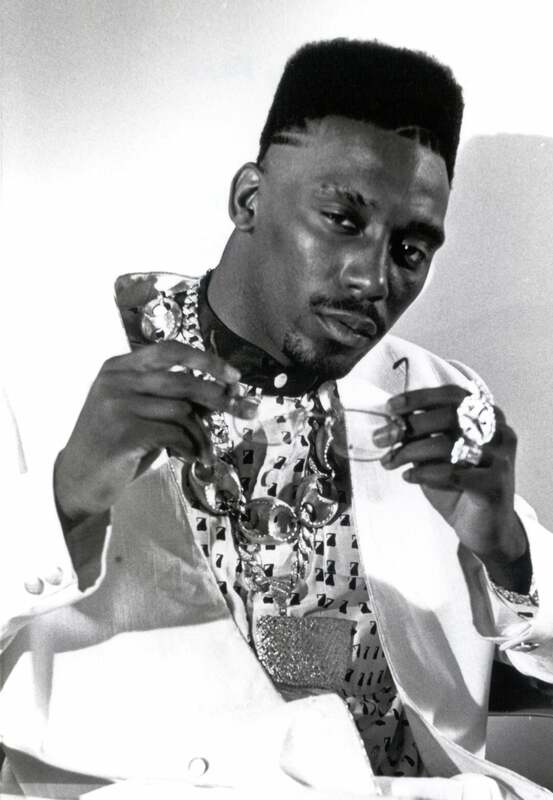 Big Daddy Kane is still going strong. Catch him at the ESSENCE Fest on July 6. 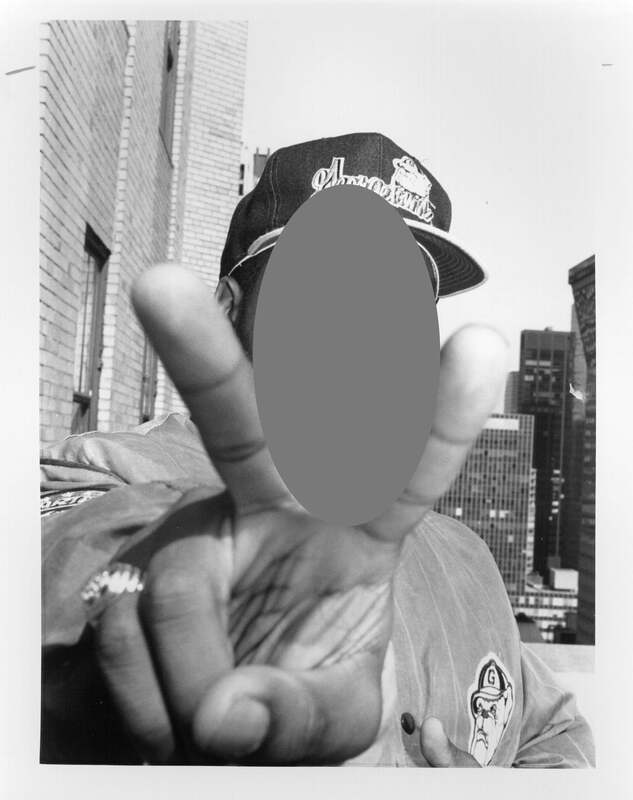 This Harlem rapper, also known as the Human Beat Box, got his start as part of the Get Fresh Crew. 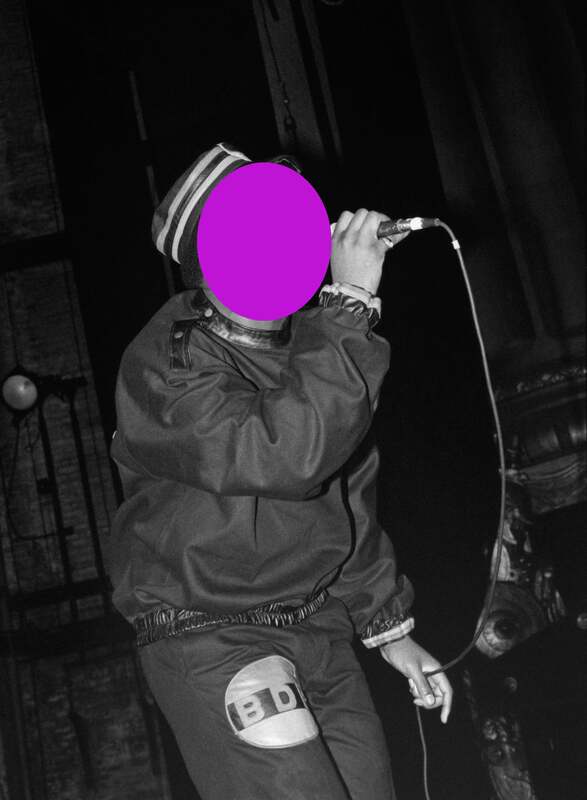 Memorable lyrics: "Have you ever seen a show with fellas on the mic/ With one minute rhymes that don't come out right/ They bite, they never right, that's not polite." 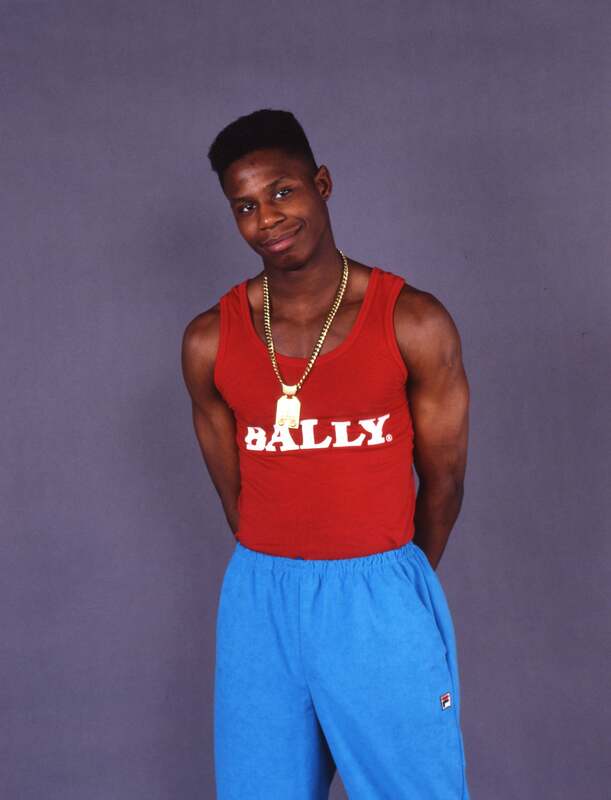 Doug E. Fresh has barely slowed down since making his debut in the 80s. Catch him at the ESSENCE Fest on Thursday, July 4. 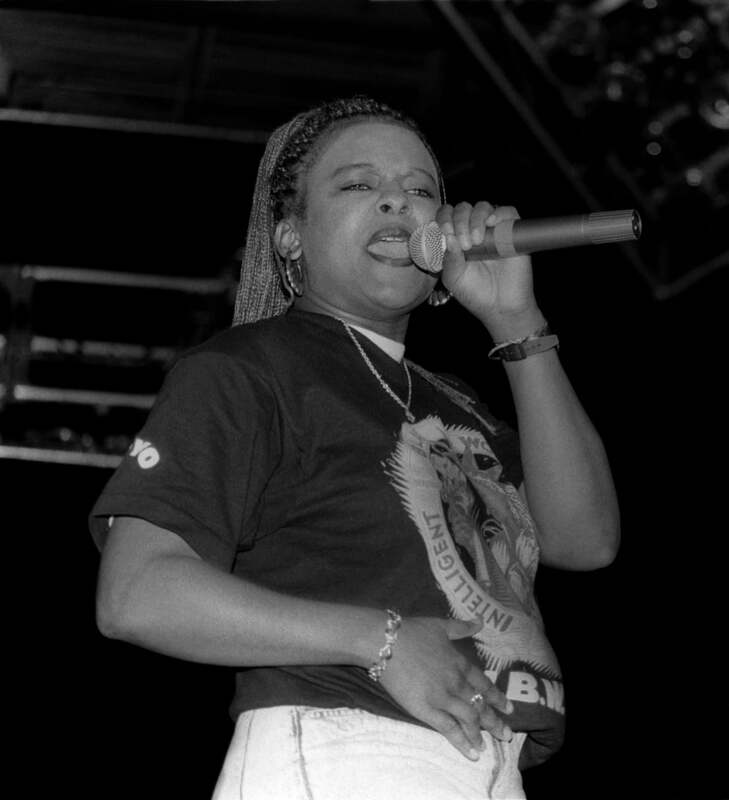 Afrocentric and ready to challenge any stereotypes about women, this New Jersey native was the epitome of girl power hip hop. 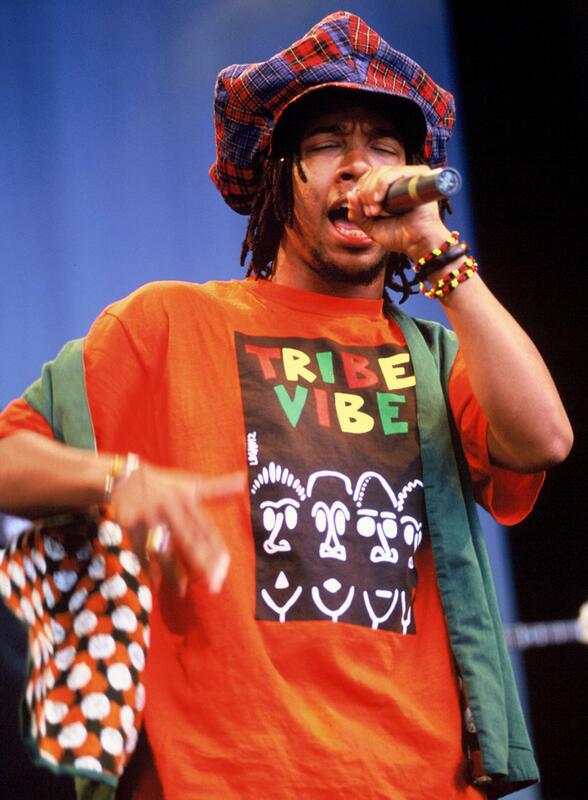 Memorable lyrics: "A woman can bear you, break you, take you/ Now it's time to rhyme, can you relate to/ A sister dope enough to make you holler and scream." 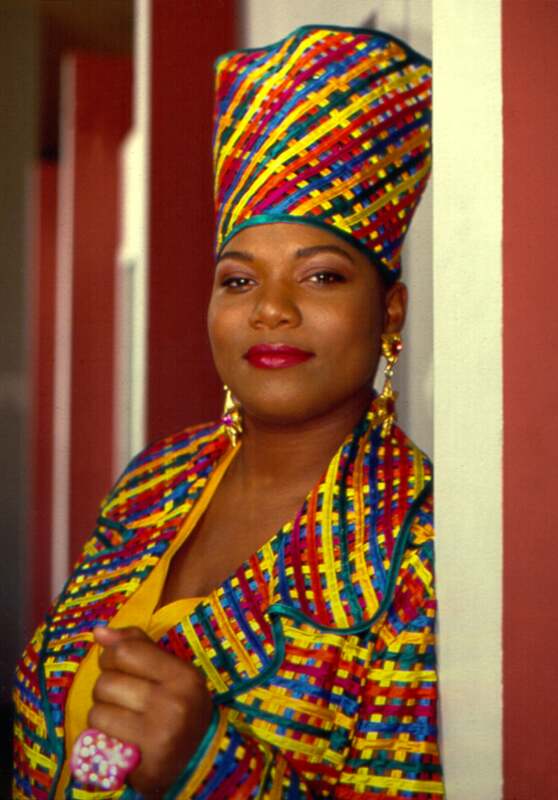 Though she's stepped away from rapping, the Queen (Latifah) is still commanding crowds on the big and small screen. This Compton native's music always celebrated female empowerment and addressed sexism in the music business. Memorable lyrics: "I'm in the 90s, you still in the 80s, right/ I rock the mic, they say I'm not lady-like." You can't play with my Yo-Yo (Yolanda Whitaker)! 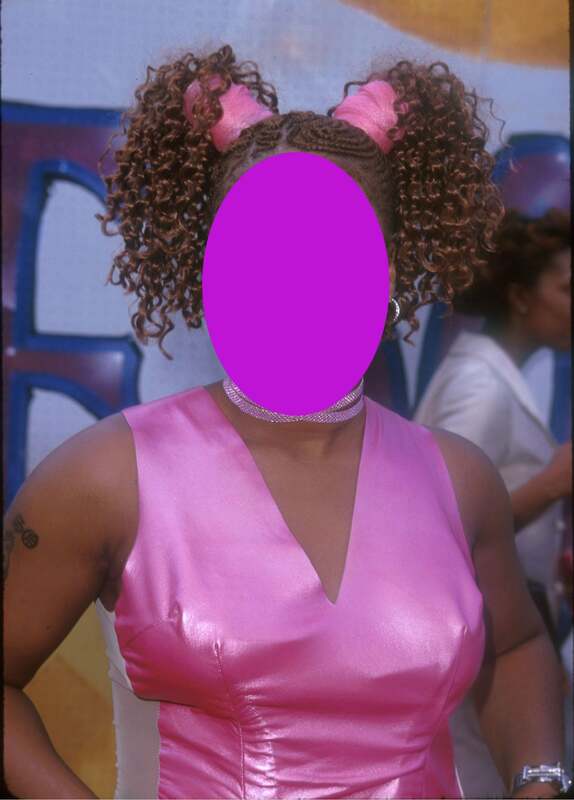 The veteran rapper will be part of the ensemble cast of BET's reality show Hip Hop Sisters, set to debut this fall. These New Yorkers' debut album The Message (1982) brought a new wave of rap with social commentary. 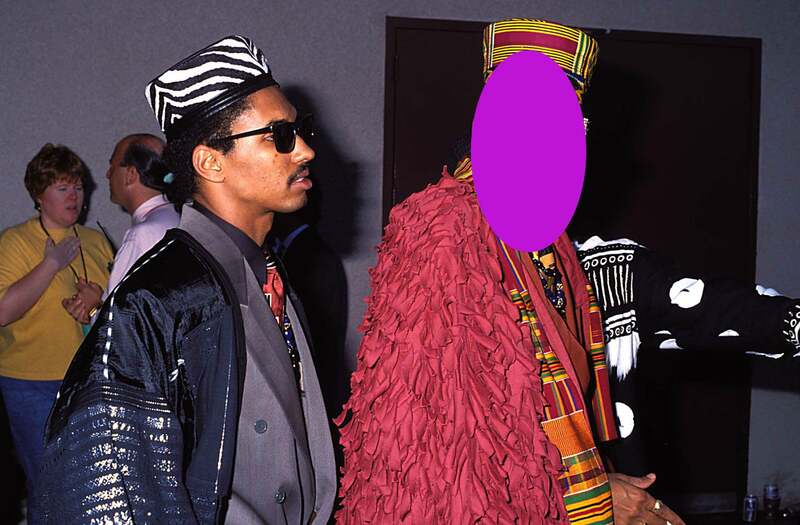 And who could forget their incredible style? Memorable lyrics: "Don't push me cause I'm close to the edge/ I'm trying not to lose my head." 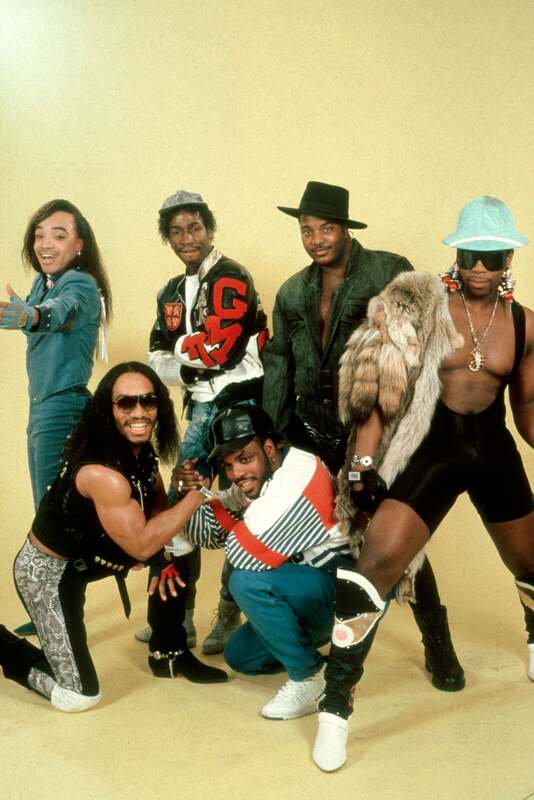 Grandmaster Flash and the Furious Five is one of the most respected and influential hip hop groups of all time. This California native left a successful hip hop group behind to pursue a solo career. In 1992 he starred in the critically-acclaimed film Boyz n the Hood. Memorable lyrics: "Just waking up in the morning, gotta thank God/ I don't know but today seems kinda odd/ No barking from the dog, no smog." Two decades after his debut, Ice Cube is still going strong as a rapper, actor and screenwriter. 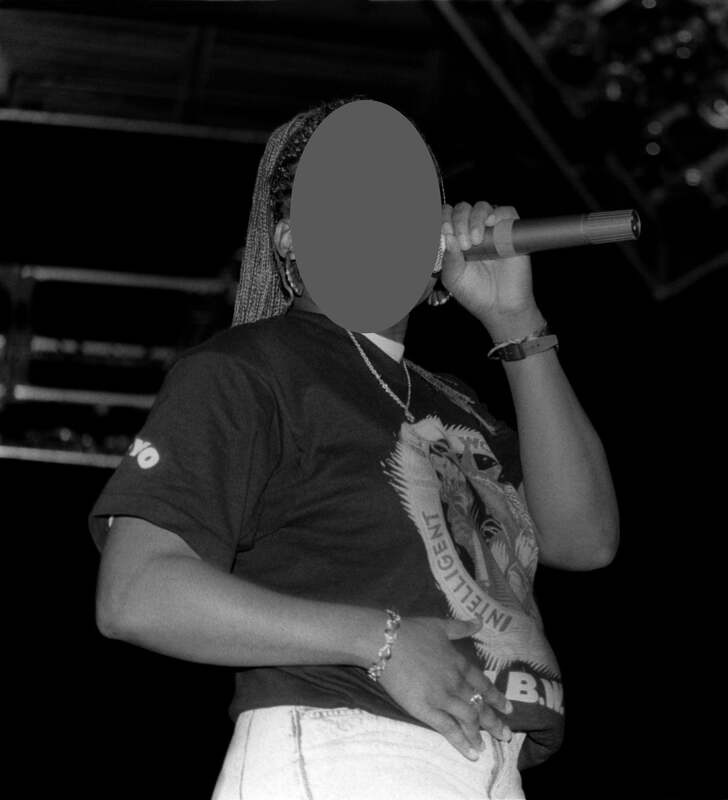 This Bronx rapper, whose stage name stood for "Knowledge Reigns Supreme Over Nearly Everyone," rose to fame with hits like "The Bridge Is Over" and "South Bronx." Memorable lyrics: "So you think that hip-hop had its start out in Queensbridge/ If you pop that junk up in the Bronx you might not live." 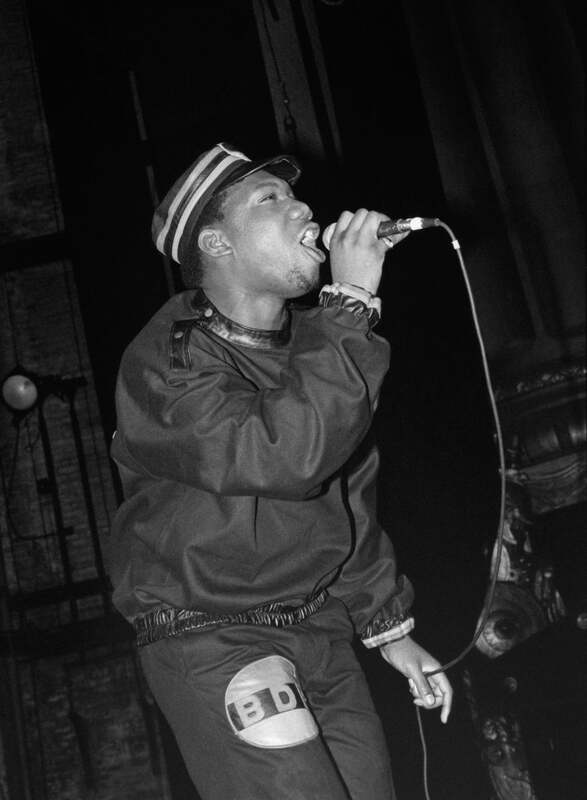 You guessed right: We're talking about the one and only KRS-One. 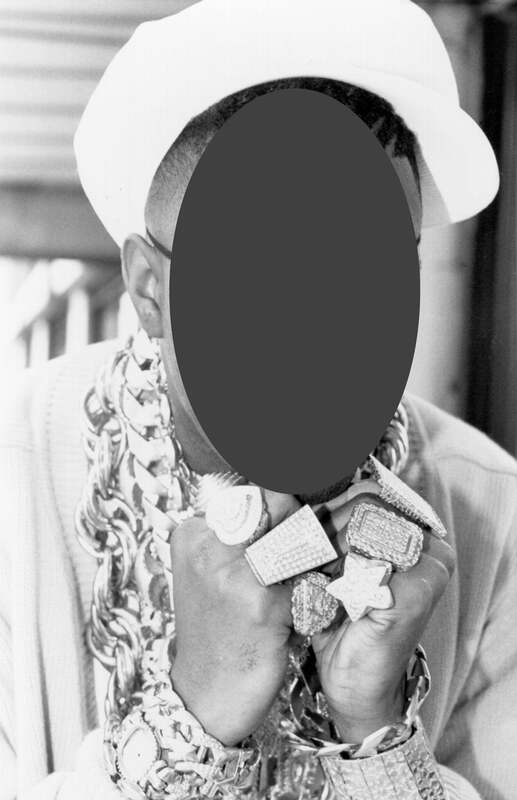 This British-born rapper with a penchant for big gold chains and diamond jewelry is known for songs like "Teenage Love" and "Hey Young World." Memorable lyrics: "Hey Mr. Bigshot/ hey, don't you look fly?/ But you don't have a nickle... ohhhh, my my my/ You've been fightin again and, you forgot why." 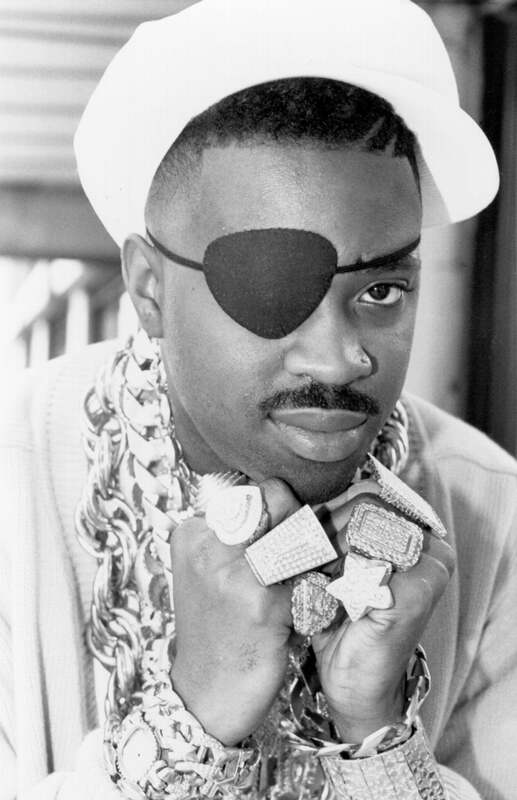 We’re talking about Slick Rick, aka Rick the Ruler. 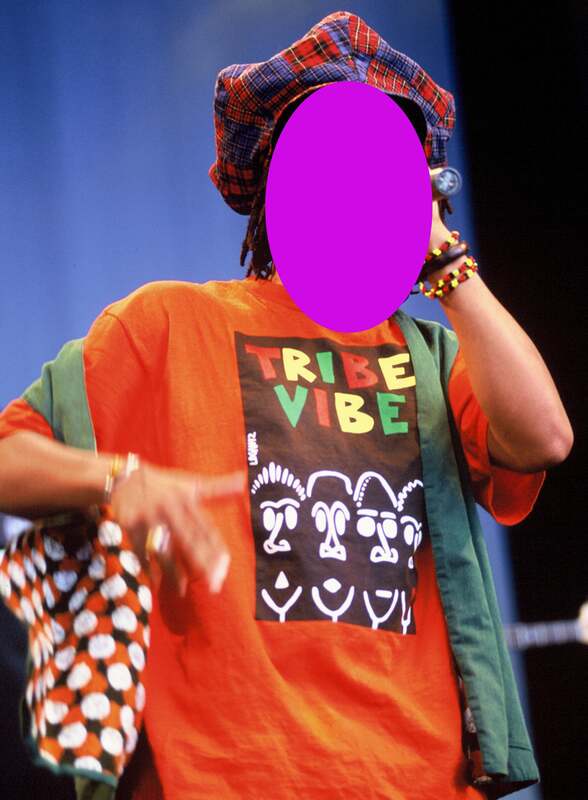 Best known for songs like "Tennessee" and "Mr. Wendal," this Southern collective brought alternative hip hop to the forefront. Memorable lyrics: "My day was going great and my soul was at ease/ Until a group of brothers started bugging out." You guessed right! Arrested Development, led by Speech (pictured), continues to make music and recently released their 10th studio album, Standing at the Crossroads. 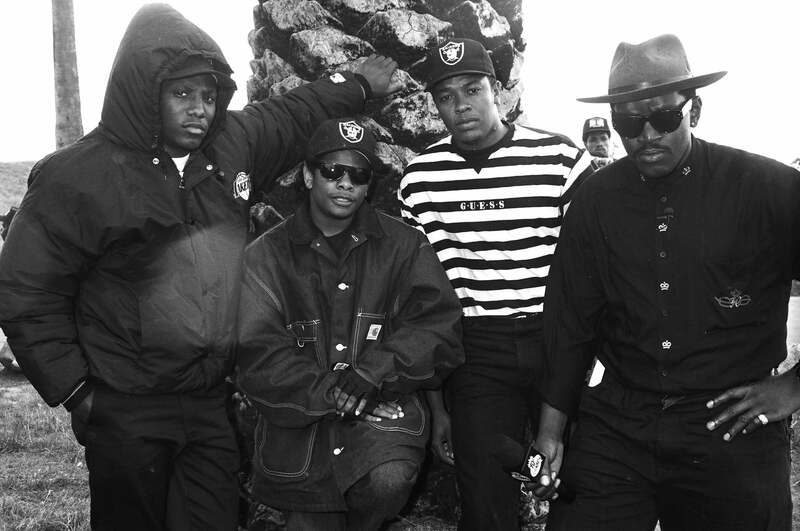 This Cleveland collective, known for their melodic style of rhyming, was signed by N.W.A. 's Eazy E.
Memorable lyrics: "And I'm gonna miss everybody/ I done rolled and blows my gauge/ Looked at him while he lay/ When playing with destiny, play too deep for me to say." We’re talking about Bone Thugs n Harmony. This Oakland alternative hip hop group is behind 90s hits like "Doowutchyalike" and "The Humpty Dance." 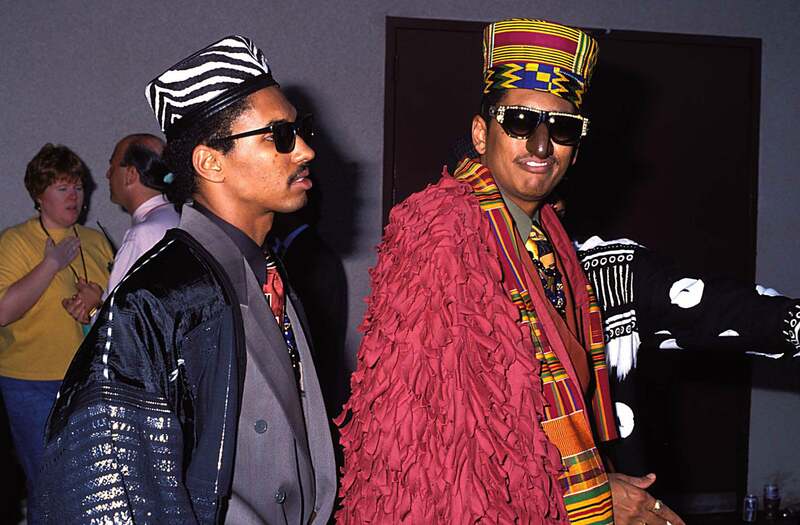 Memorable lyrics: "I'm crazy, allow me to amaze thee/ They say I'm ugly but it just don't faze me/ I'm still getting in the girls' pants/ And I even got my own dance"
You guessed it: Digital Underground. 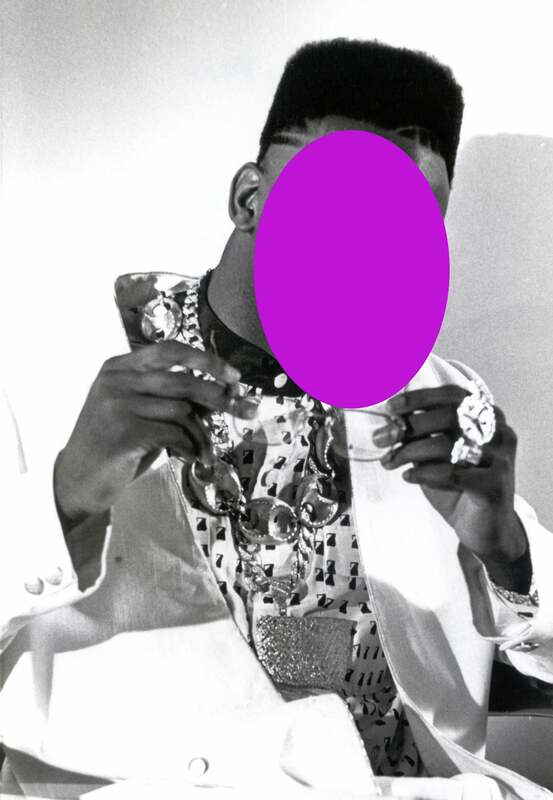 This Queens-bred rapper is known for his rapid-fire lyrical style and, um, amazing lips. Memorable lyrics: "When I'm alone in my room sometimes I stare at the wall/ And in the back of my mind I hear my conscience call." He rhymes like no other. 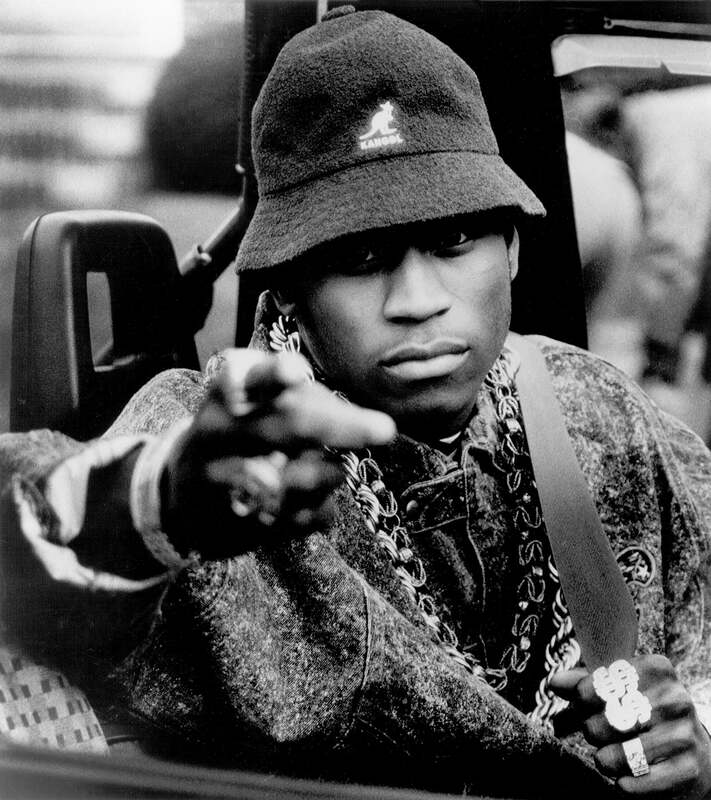 Catch LL Cool J at the ESSENCE Fest on Friday, July 5. 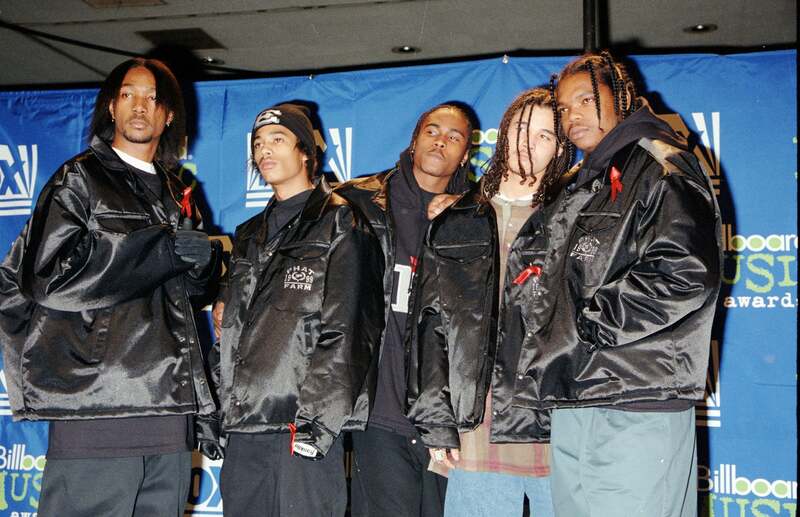 This California crew of rappers and producers were among the first to be labeled as "gangsta rap." Their controversial name (Hint: it rhymes with triggers) coupled with their risque subject matter didn't gain them many fans over 30, that's for sure. Memorable lyrics: "Runnin' with my brothers, headed for the homebase/ With a steady pace on the face that just we raced." That's right, we're talking about N.W.A. (N***az With Attitude). This Grammy Award-winning New Jersey trio made their debut in 1989 with the release of Independent Leaders. Their most succesful song sampled the Jackson 5's "ABC." Their second-biggest hit sampled Bob Marley's "No Woman, No Cry" and featured the lyrics "If you ain't ever been to the ghetto/ Don't ever come to the ghetto/'Cause you wouldn't understand the ghetto."